Opened late 1930s; closed c1973. Photographs courtesy of Alan Bunting. 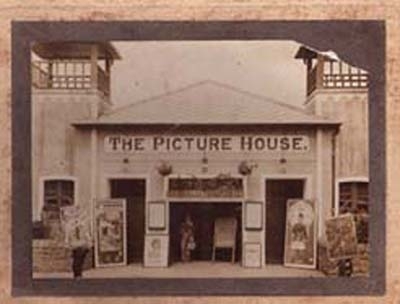 The photograph of The Picture House, Stirling Street, Denny, Stirlingshire was taken at the time of George V silver jubilee in 1935. In it are Paddy McMenemy (left, projectionist) and Joseph J. Timmons (right, director, manager). It was owned by the Commercial Cimematograph Company Ltd, established by my grandfather Jospeh J Timmons and his brother Tom Timmons in 1912. 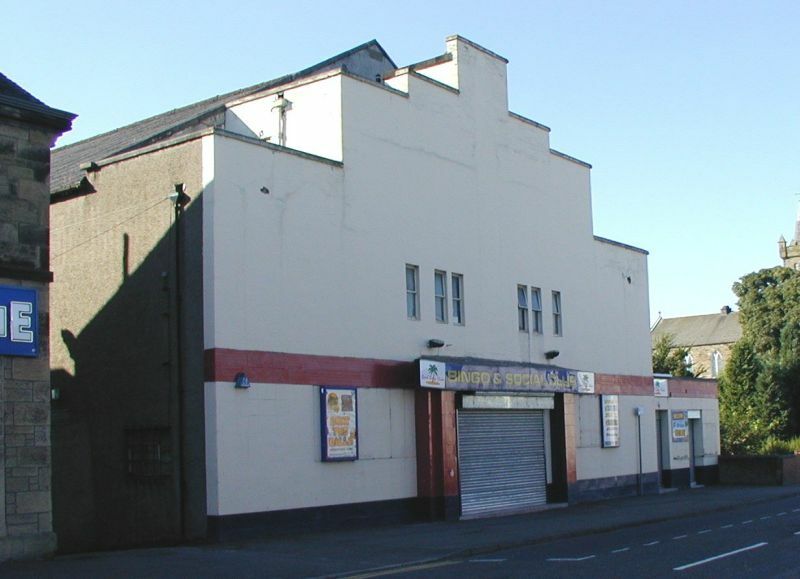 Tom ran the Fife end of the business with cinemas in Lochgelly, Cowdenbeath, Kelty and Cardenden until his death in 1955 at which point Joseph's son, Joe took over to be suceeded in 1993 by his son, another Joe. 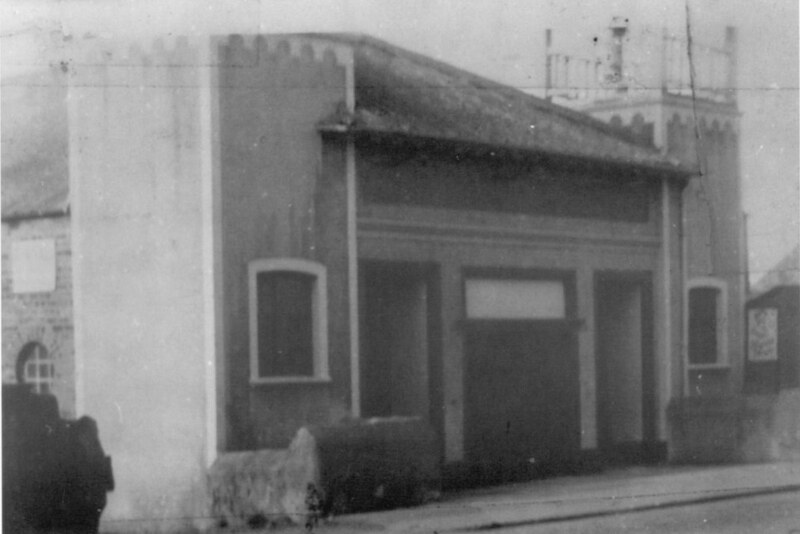 Tom was responsible for much of the early movie films taken around the Lochgelly area, some of which are mow with the Scottish Film Archive. 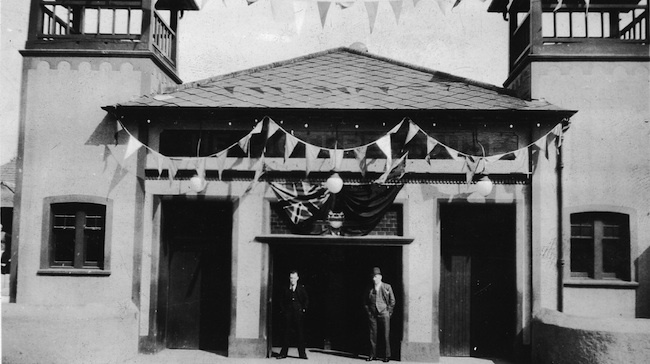 The Stirling Street cinema was demolished in the late'50s or early '60s.